Landing a corporate headquarters and manufacturing facility is big news for any development, but for High- Field Business Park, it sets the stage for things to come. People are taking notice of the park near E-470 and Peoria Street – a former wheatfield – as earthmoving equipment makes way for Polystrand Inc.’s new manufacturing facility. The 120,000-square-foot building also will be the headquarters of parent company Gordon Holdings Inc.
“The Gordon use, in my opinion, really will kick off the park,” said Tom Bradbury, president of Bradbury Properties.Perhaps nearly as important as the infrastructure it will create is the psychological impact construction could have on companies that have pushed back plans to move forward in the uncertain economy. “I think it will only help their psyche if somebody else is out there going forward and expanding,” Bradbury said. 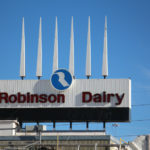 “Anytime you’ve got that type of development in a park, it tends to create momentum, and other users start to take a closer look at the park,” said Rick Hubina of Ringsby Realty, who represented Gordon Holdings. Gordon is the first user to build at HighField, although the 115-acre park near Centennial Airport in Douglas County hasn’t gone unnoticed. Baxa Corp. bought almost six acres there a few years ago to eventually Expand its adjacent facility, and a manufacturer was seriously considering the Gordon site before Gordon stepped in to claim it. 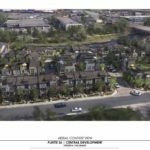 “Gordon is not the only group out there that we’ve talked to,” said Jeremy Records of Central Development, which partnered with owner Bradbury Properties Inc. to take the park vertical.“There is a lot of activity on this site,” he said. 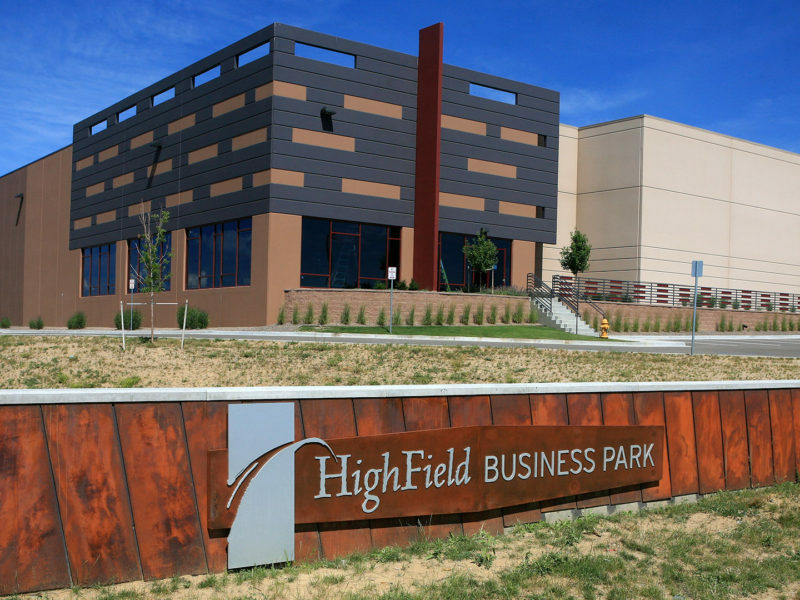 The strongest interest in HighField Business Park is coming from research-anddevelopment companies, but Records said the park sets up well for a corporate headquarters because its zoning allows industrial, flex and 100 percent office uses. 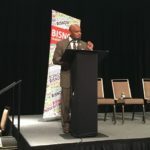 With build-to-suits expected to dominate new development for the foreseeable future, and with few blocks of high-ceiling industrial space available in the Southeast Denver submarket, Records said HighField also is well-positioned to meet companies’ needs for high-cube space.“The large blocks of space in that southeast market are starting to dwindle,” he said. Gordon Holdings, which needed 32-foot ceiling clearance, heavy power and access to an airport that handles corporate air traffic, selected 16.6 acres at HighField over sites in the northwest metro area and another in the southeast submarket. 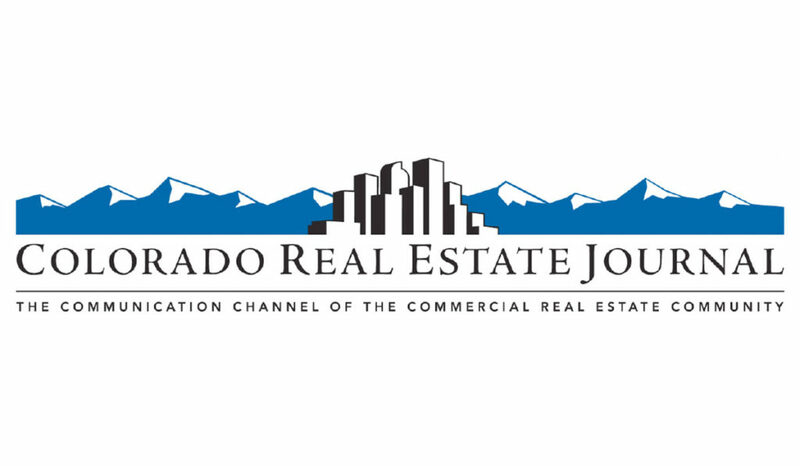 Proximity to Centennial Airport, Denver International Airport, Interstate 25 and E-470, amenities in the Denver Technological Center and a willingness on the part of Douglas County to make the deal happen all contributed its decision, according to those involved in the deal. Land prices at HighField Business Park range from $3.50 to $6 per sf, depending on size and use. HighField is being developed on land that Bradbury’s grandparents, who grew wheat in the area around Lincoln Avenue and Interstate 25, bought in the early 1960s to expand their farming operations. Infrastructure to a portion of the property was put in place after Baxa bought its land, and it now is being extended to the entire park. The park has two separate power feeds and will have separate substaions once Gordon Holdings’ facilities are complete in March. “Essentially 100 percent of the infrastructure for this park will be in place, and the entire 100 acres will be shovel ready,” Records said. An approximately half-acre lot at Bradburn with nearly all the entitlements in place for a three-story mixed-use building sold for $470,000.  The Michael Neal Austin Revocable Trust purchased the Westminster property from PMK Development. It is located at the corner of Main Street and Bradburn Boulevard, with great exposure in the mixeduse development, said broker Bill Reilly of Sperry Van Ness/ The Group Commercial, who represented the seller in the transaction. PMK intended to develop a retail/loft building on the property, but the market fell off just before it got under way, Reilly said. The buyer plans to land bank the property until the market improves, said Kato Mitchell of Keller Williams Preferred Commercial, who represented the buyer in the transaction.